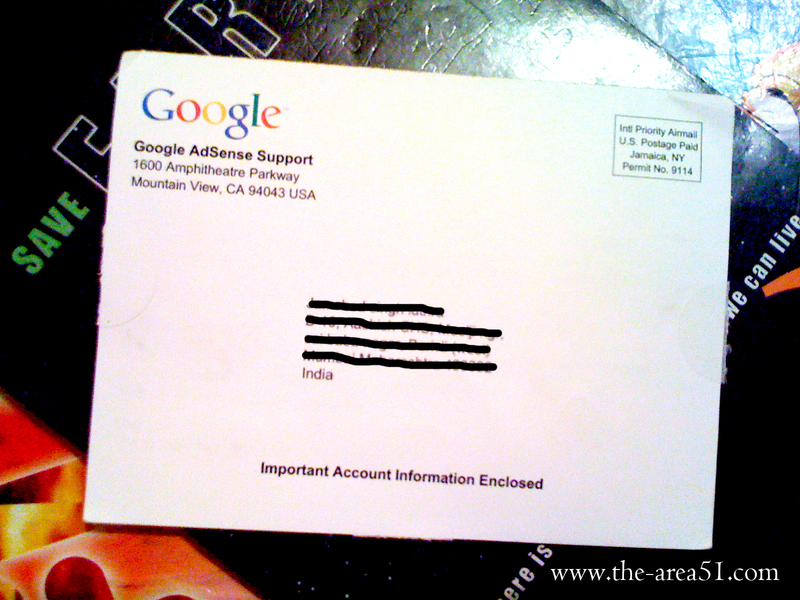 Google verifies the Publisher's Address once he reaches their Verification threshold which is $10. 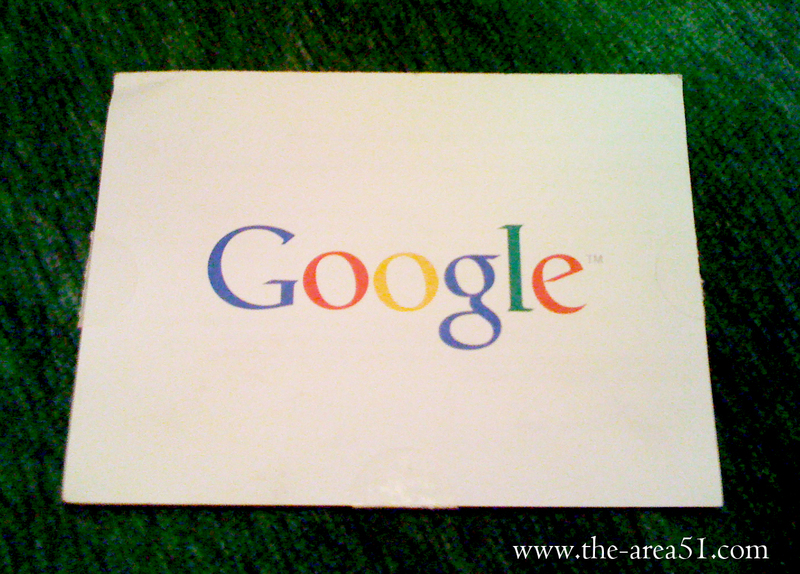 This means that Once your Adsense payment reaches $10, Google will send you a Verification pin on the Address entered during registration. 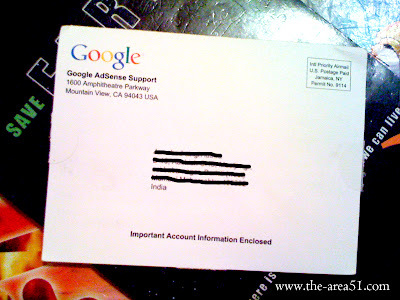 This post will cover some Important Information related to Verification PIN. 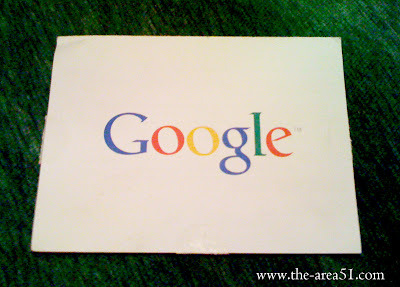 To ensure that the Payment reaches you safely, Google sends a PIN to your Payment Address. Once received You'll have to enter this PIN in your account to remover the payment Holds. 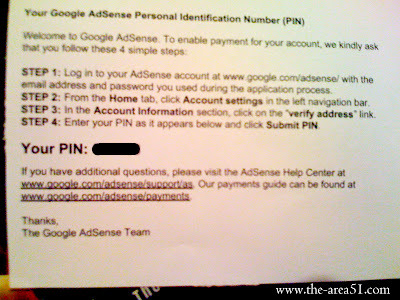 Below are the Images of Google Adsense Address Verification PIN which I received a month ago. 1. When will It Arrive? The PIN is sent by standard mail several days after your Payment reaches $10 for the first time. It takes almost 2-4 weeks for PIN to arrive, It may take longer for PIN to arrive if you live in small countries or small / rural places. 2. When will It Arrive in India? For PIN to arrive in India, It takes about 2-4 weeks for people who live in Metro cities (bigger cites) like Mumbai, Delhi etc. It may take long for people living in small cities or rural towns. I live in Mumbai and I received my PIN within 25 Days, My PIN was sent to me on 25th November 2011 and It arrived on 20th December 2011. 3. What if My PIN doesn't Arrive? 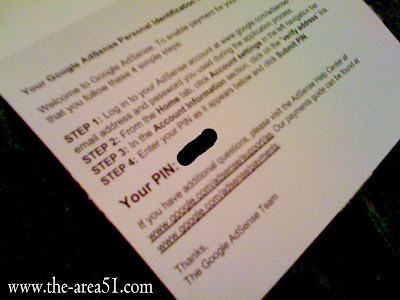 If your PIN doesn't reaches you within a month, You can request for 2 replacement PINS. That means If you waited a month and PIN didn't arrive, You can request another PIN and if the replacement PIN also not arrive within 4 weeks you can again request the last replacement PIN. That is Total 3 PIN Request can be made with 1 month gap. 4. Where to Enter PIN? The PIN Includes the Instructions for entering. 5. When do I need to enter my PIN? 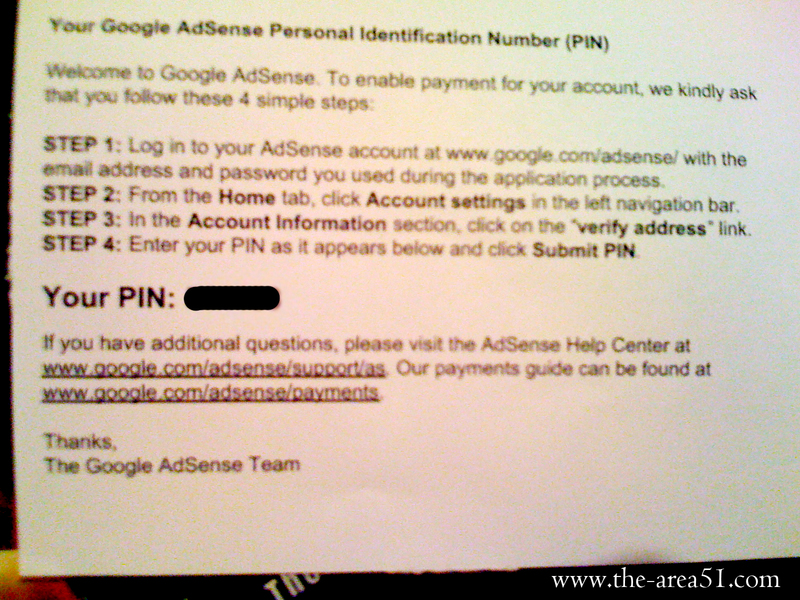 You have time of 6 months from the day first PIN is generated, If you don't enter the PIN within 4 months, Google will stop showing Ads on your website.